The Confraternity of Saint James is a non-profit-making organization registered and run by volunteers and dedicated to promoting the Way of St. James. Its mission is to provide information, advisory and guidance services for pilgrims; and to distribute guides and organize events, discussions and academic talks on pilgrimage and the Way of St. James. 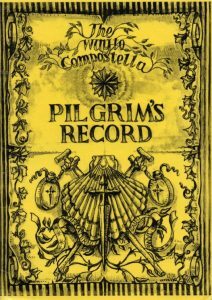 It is the only Jacobean association headquartered in the United Kingdom to distribute its own pilgrim’s passport (credencial), officially recognized by Santiago Cathedral. 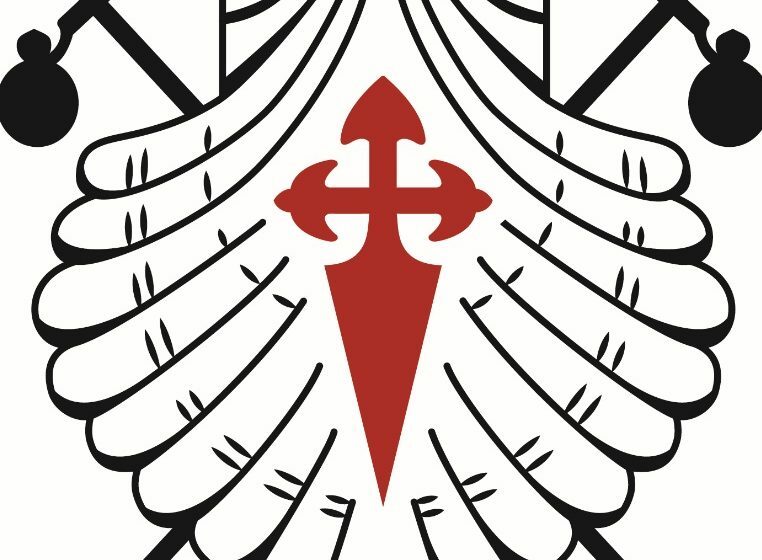 The confraternity has two pilgrim hostels in Spain. One on the French Route, in Rabanal del Camino (León), and the other on the Northern Route, in Miraz (Lugo). Both establishments are open seven months out of the year, are managed by volunteers and run on donations. The confraternity currently has 1600 active members, who are responsible for educating and supporting other pilgrims. They also update the information on the different routes to Santiago de Compostela distributed at its London office and on its website. Each year, the association holds a number of events: a general meeting, talks, lectures, seminars, pilgrimages, guided walks, screenings of films on the Way of St. James, and more. Previous Post:The new edition of the Voluntary Hospitallers on the Camino de Santiago starts up in the hostel of Ribadiso.